Amazon's cloud computing unit is hiring engineers at a rapid clip. As the company weighs where to place its second headquarters, we asked the crowd at the unit's biggest trade show where that crowd would vote if it was their decision. LAS VEGAS — Amazon.com’s search for a second headquarters is, in part, a hunt for software developers. Tech workers populate the teams that keep Amazon’s retail site running, build the tools that route goods between the company’s warehouses, and keep music and videos flowing to Amazon Prime members. They also make up the majority of the rank-and-file at Amazon Web Services, the cloud-computing unit whose annual trade show, re:Invent, took place in Las Vegas this week. The division is among the fastest growing at Amazon. 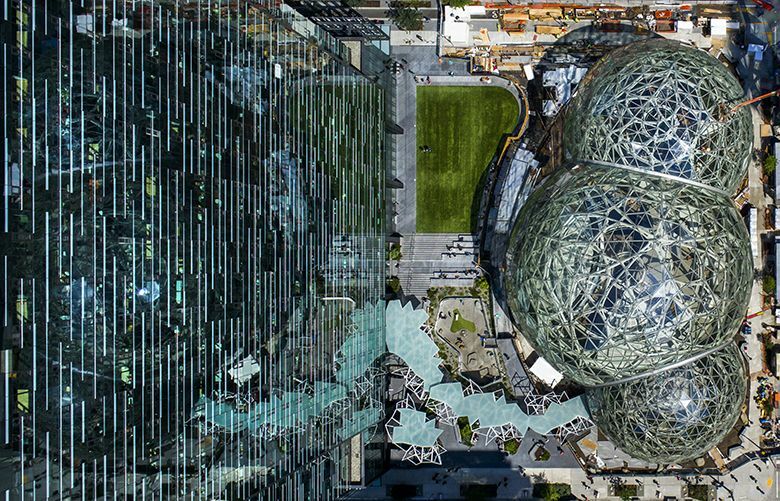 And though the company hasn’t said what teams or units it hopes to plant in its HQ2, it’s likely that Amazon’s second home will include many workers under the AWS umbrella when the first buildings open in 2019. So, where does the software developer crowd want to live and work? Eric Thomas, director of cloud product at analytics firm ExtraHop: “Look at the developer density, where are the colleges churning them out?” That favors Boston or Raleigh, North Carolina, he said. A developer at a cloud cost-management firm: Dallas or Chicago, to poach from big AWS customers and competitors. The lack of consensus is testimony to the decentralized nature of cloud computing. 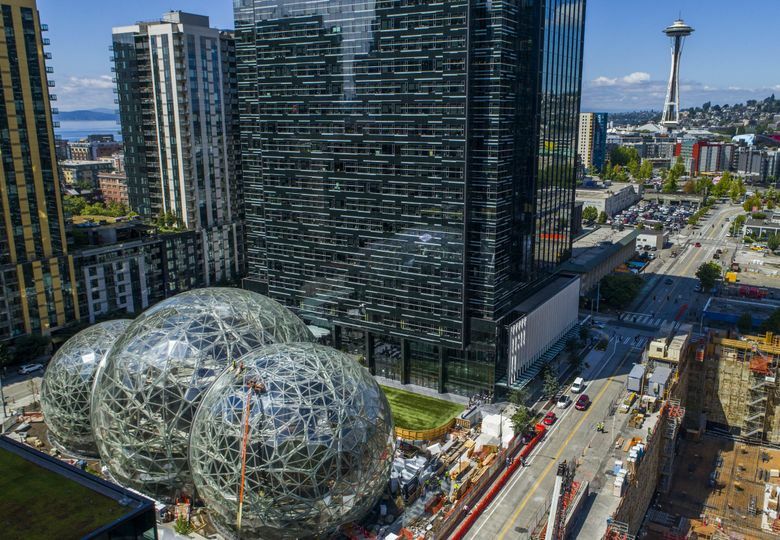 The San Francisco Bay Area, home to the largest consumer internet companies, and the Seattle region, which hosts AWS and its chief rival, Microsoft’s Azure, boast plenty of expertise in the field. But so do cities around the country. Web-based computing services like AWS allow developers to manage their systems on a laptop far removed from the servers controlling them. As Amazon evaluates bids for HQ2, it is said to be weighing two major gauges of the labor market among its range of data points: the number of highly educated workers already in a city, and Amazon’s assessment of how many young computer science and engineering graduates it could convince to move to a particular area. If Amazon ends up prioritizing the latter, that could weigh in favor of a city with a better cultural scene, or quality of life, or lower cost of living. And in Kansas City, an AWS salary would go a lot farther than in Seattle.